Trust our installers to provide you with quality seamless gutters for your Birmingham home. 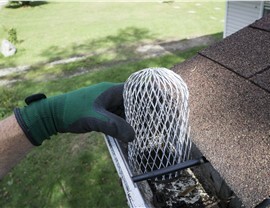 While a little rain might seem harmless, it can actually be detrimental to the condition of your home. Not only can it ruin landscaping and stain siding, but it can also cause rot and mold. 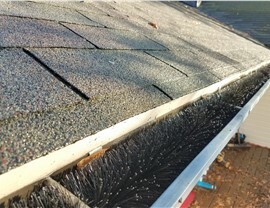 Because of the danger some of these effects pose to your health and safety, it’s important to manage water runoff properly with seamless gutters. That’s why Blair Exteriors has various options from which you can choose to complement the exterior of your house in Birmingham. We also have over 50 years of industry experience, so you know your home is in the best of hands. 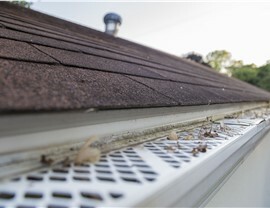 Protect Siding: Dirt and debris can stain your home’s siding if you have leaky gutters on your house. 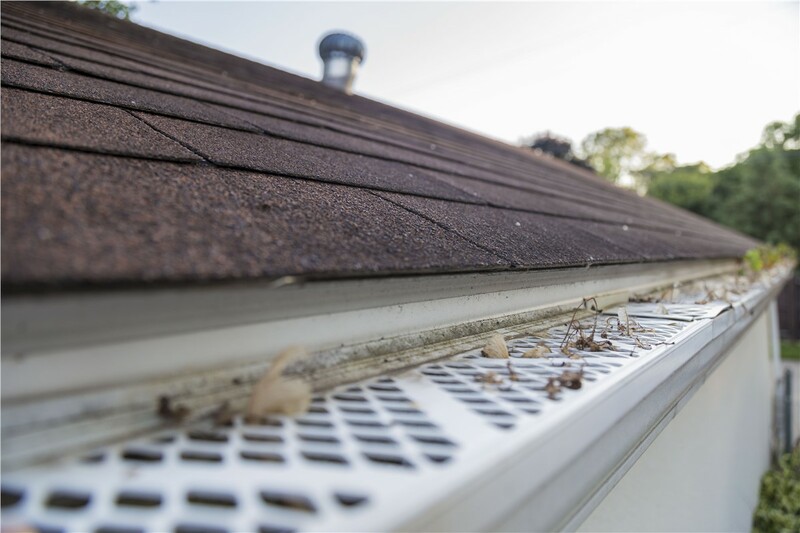 Prevent Flooding: Without gutters, water can accumulate around your home’s foundation, causing serious damage and flooding. 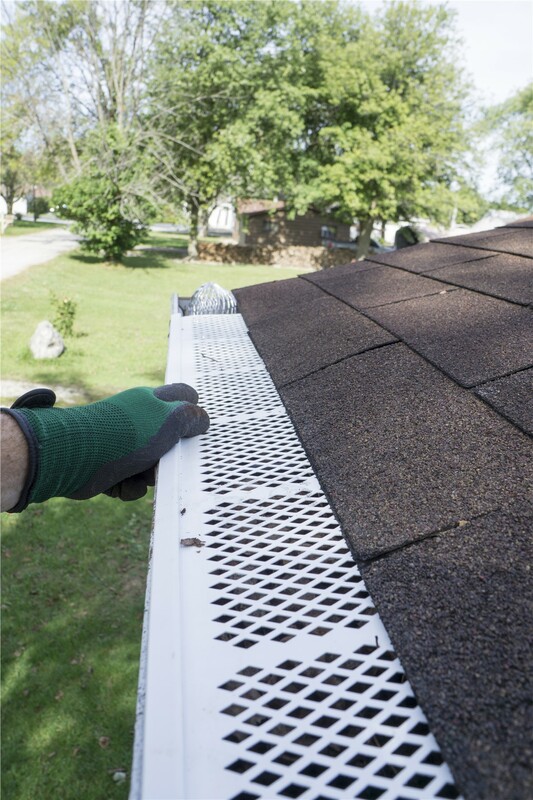 Direct Runoff: Our gutter systems allow you to direct the flow of water away from your landscaping. Because of the impact that gutters have on your home, we train our installers in some of the most effective techniques to optimize our products and protect your home. 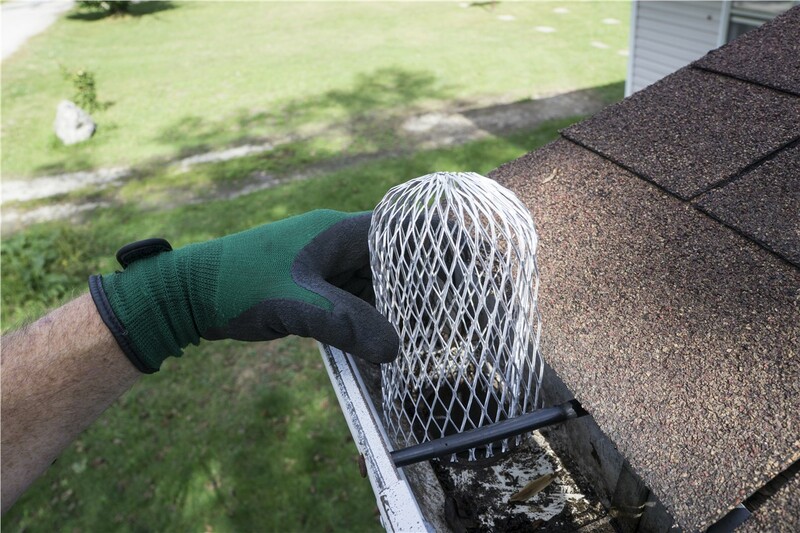 Best of all, we can complete seamless gutter installation and replacement services quickly and efficiently so that you can go about your daily routine! 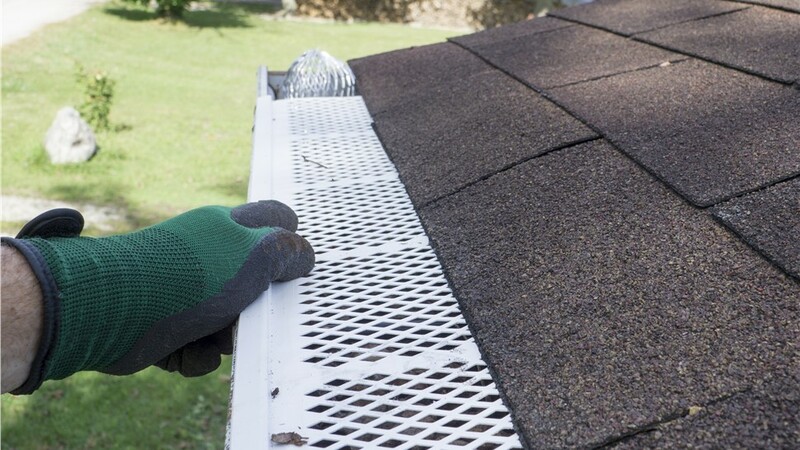 At Blair Exteriors, we have the perfect combination of quality products and licensed and certified Alabama gutter professionals to deliver outstanding results. 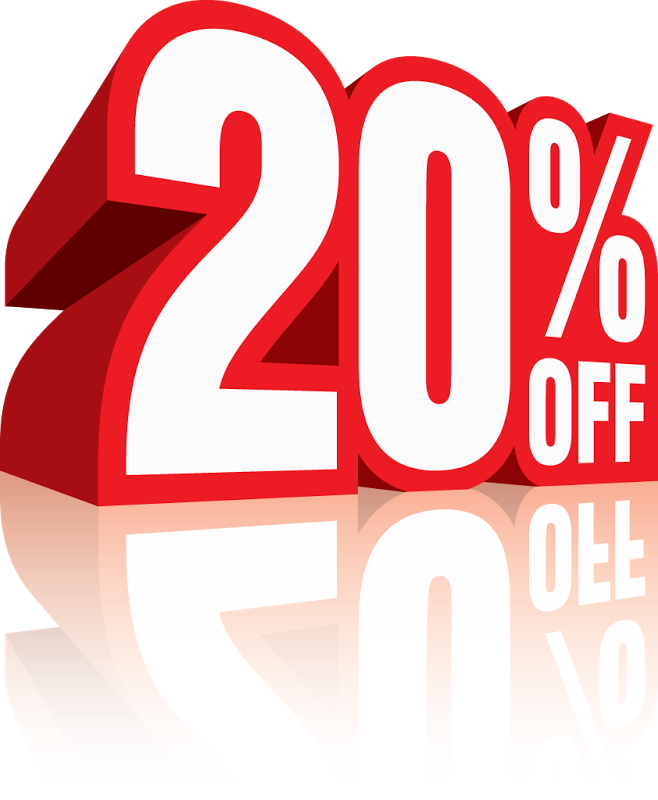 Call us today to speak with one of our call representatives about how to protect your home, or fill out our brief online quote form now for a free cost estimate.